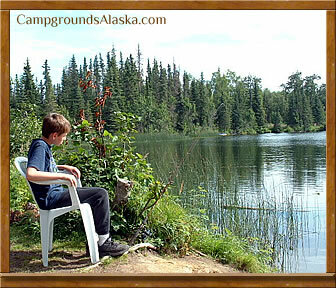 Johnson Lake Campground near Kasilof Alaska offers nightly camping and day use areas too. Johnson Lake State Recreation Area is a well maintained, 332 acre area campground on the shore of Johnson Lake in Kasilof Alaska. 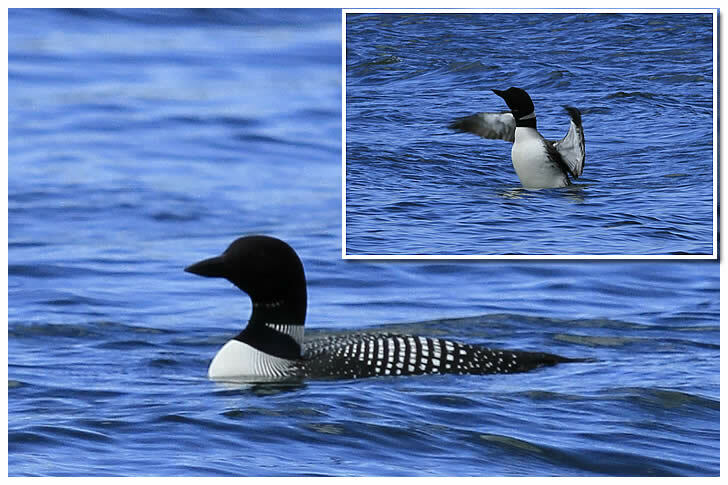 The lake has a no wake rule and is popular with canoeists and kayakers. Trout fishing is typically very good as the lake is well stocked making it a great destination for families with kids looking for some trout fishing action. Johnson Lake Campground in within the Johnson Lake State Recreation Area. This is a great family campground and picnic area within the 332 acre area surrounding Johnson Lake. Aside from the great camping here there is some good trout fishing for rainbow trout that is popular with the kids and dads too. Bring the canoe or just enjoy the trails within this family recreation area near Soldotna. Directions - Head south from Soldotna to milepost 110 of the Sterling Highway by the town of Kasilof. Additional Amenities - picnic shelters, tables, grill, water, toilets, accessible fishing. Payment Methods Accepted - Cash or Check paid at Kiosk or to Campground Host. 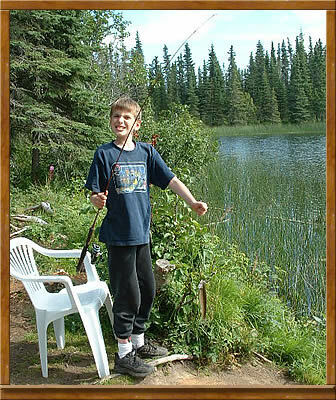 Another photo of our youngest son, Mike Jameson, enjoying a little trout fishing at Johnson Lake. Success comes to those that try, Mike caught enough trout to keep him occupied for hours and hours at Johnson Lake in Kasilof, near Soldotna AK.